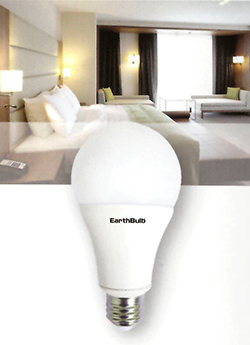 Simply use anywhere you use a typical light bulb. 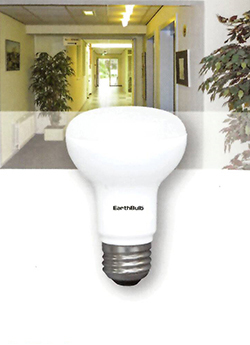 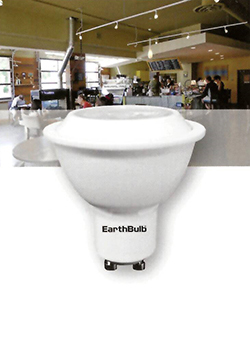 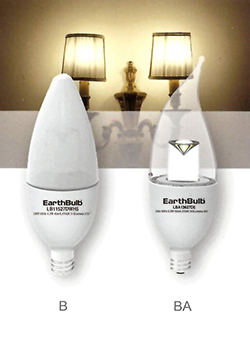 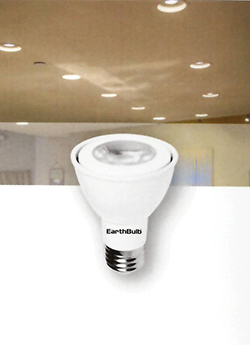 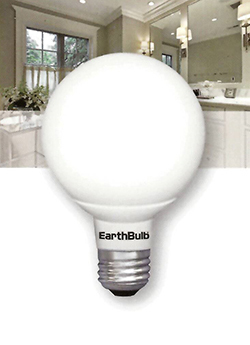 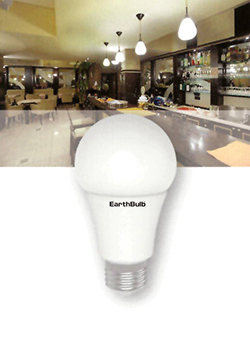 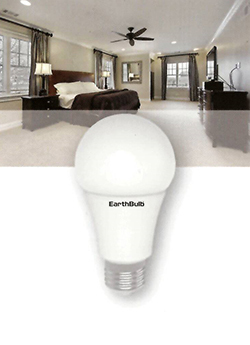 Replacements for 40 to 100 watt bulbs. 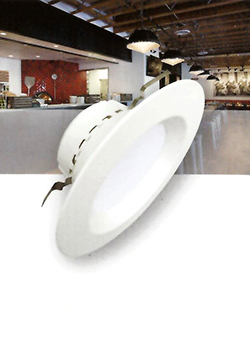 Solutions for down lights, track lights and display lighting. 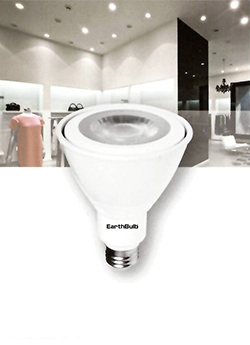 LED solutions for display lighting. 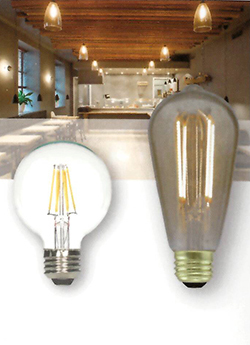 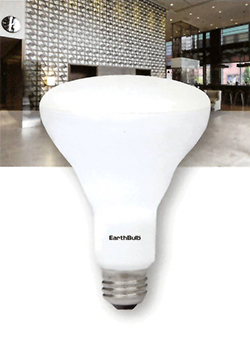 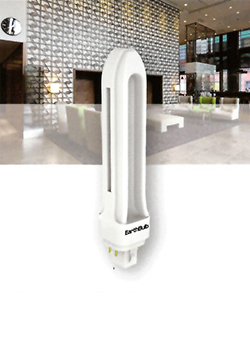 Sustainable LED solutions for classic and decorative applications. 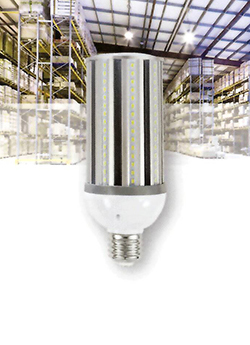 LED replacements provide excellent ROI opportunities. 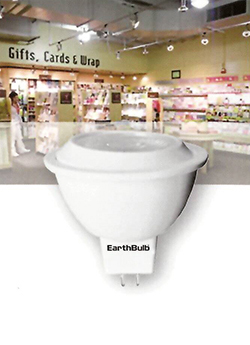 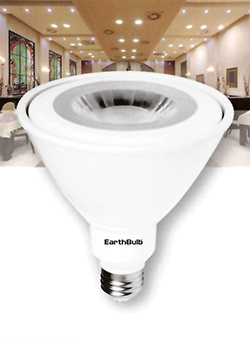 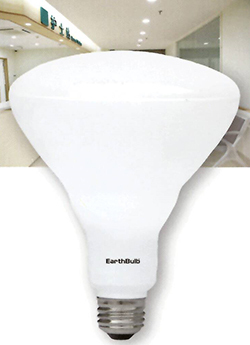 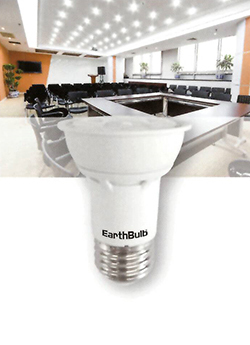 Easily replace 100 watt to 400 watt H.I.D.